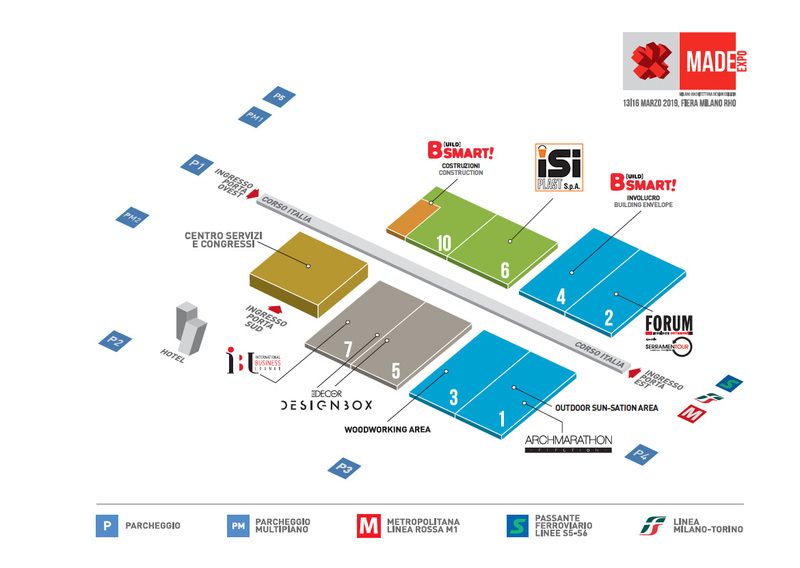 ISI Plast at MADE expo 2019 - ISI Plast S.p.A.
At its ninth Edition, MADE expo represents the most important event in Italy where it is possible to create dialog and business interaction between different components of the Building Industry. MADE expo 2019 confirms itself as unmissable appointment, working as platform of ideas and novelties that ease the meeting between supply and demand. As in previous editions, also during MADE expo 2019 it will be possible to visit four different dedicated pavilions through which visitors shall have a multi-specialized vision on materials, building systems, finishings and more. ISI Plast could not miss the International Exhibition for Architecture and Construction Industry. At MADE expo 2019 will be displayed the innovative packaging solutions, designed to satisfy the building sector needs. For further information, please visit www.madeexpo.it.